Kitchens in modern homes should be decorated to create an ambient environment. When you need making the kitchen look attractive and modernized, you might select the right type of materials for interior décor. In the kitchen, there are extreme temperatures which might make the space uncomfortable to be. Sometimes, the extreme temperatures may result in cracking of glass materials. For this reason, it is recommended that if glass materials are to be used for decoration, they should be made from hardened glass. 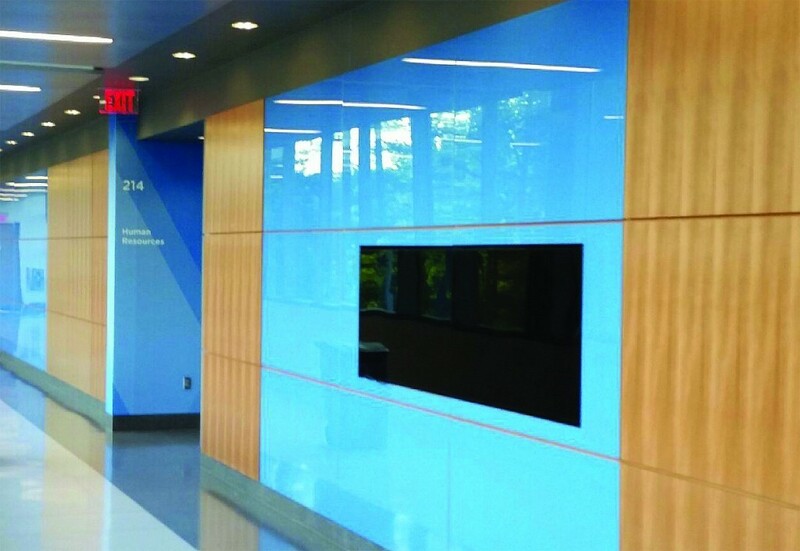 Hardened glass is resistant to extreme heat and does not easily get damaged. For standard glass use in the kitchen cabinets, backsplash or other decorative material, they can easily crack or break. When decorating the kitchen space using glass materials, ensure that you select the highest quality so that they are durable. Without durable glass in the kitchen, you will suffer trying t look for replacements frequently. Depending on the type of glass that you need to use for your kitchen decoration ensure that you use hardened glass. If you are looking forward to upgrading your home’s interior, his article highlights some of the best smart ideas that you can adapt to your kitchen. Read on to find out more about the design ideas. The backsplash in the kitchen is installed below the cabinets. The cabinets in the kitchen provide storage space and can make it look elegant and modernized. When you have a large cabinet, you can install a colored backsplash. 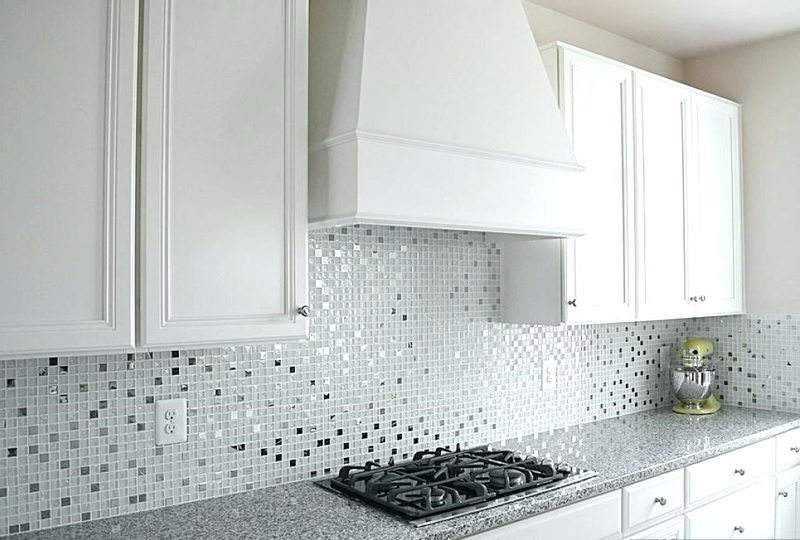 With a colored backsplash, your kitchen will look elegant and attractive. Mostly other homeowners would prefer having a plain backsplash installed below the cabinet. However, adding a colored type can help you make the kitchen warmer and more ambient. For homeowners looking forward t creating a positive mood in the kitchen, they should consider adding some color to it. Also, with the backsplash, it should be well lit to create a good atmosphere. The lighting should be placed in front of the backsplash for it to create a good reflection. The color of the backsplash should match the theme of the kitchen. For instance, if you have a kitchen painted pink, then you should add a backsplash that is of a similar color or one that complements the wall paint. Back painted glass is a great decoration or a modern kitchen. A back-painted glass introduces some elegance and class to your kitchen. Mostly, the back-painted glass can be of any color depending on the interior design needs of the homeowners. When you need having a brightly colored atmosphere, you can consider having a back painted glass with a bright color. This black painted glass can be installed on one wall of the kitchen. The fence should be appropriately selected so that there are no other accessories within the space. The back painted glass ought to be installed on a wall that is clean and provides sufficient room for customization. When you need creating an ambient mood in your kitchen, adding a colored back painted glass is not an option. Glass table tops in the kitchen are great additions to your kitchen. With a glass table top, it becomes easy to clean up and make the kitchen look tidy. Since the kitchen should always remain clean and warm, you ought to use hardened glass for the glass table top. Hardened glass which could be tempered or acrylic material should be used. The advantage of the hardened glass material is that they are heat resistant and also resistant to abrasion. 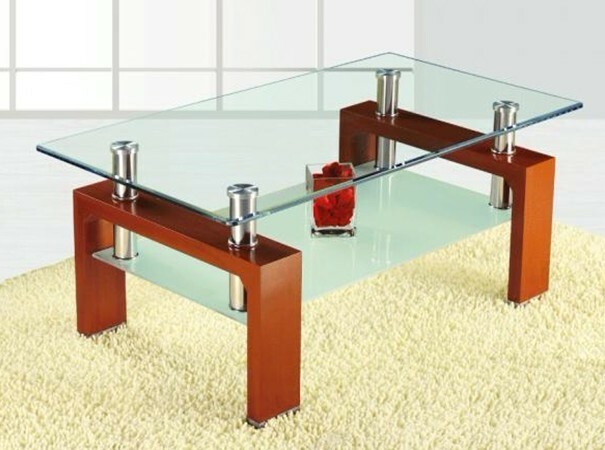 With this type of glass, you are sure to have a durable glass table top that will serve you for a long time. They will also make your kitchen look elegant and attractive in the long run. For homeowners willing to create a new mood into their kitchen, having the tempered glass table tops would be the best approach. Also, the tempered or acrylic glass can be used to cut cooking ingredients since they are resistant to wear and tear. They cannot be easily scratched or have wear and tear. When in need of the best designs for your home, you should ensure that you contact experts from fab glass and mirror. They will offer you guidance on how to install heat resistant glass in the kitchen to make them look elegant and flashy. Cabinets in the kitchen are a must have in modern homes. They are essential for storage space within a kitchen that is used frequently. Mostly, many kitchens today have ovens which produce too much heat that might be destructive to the glass materials. 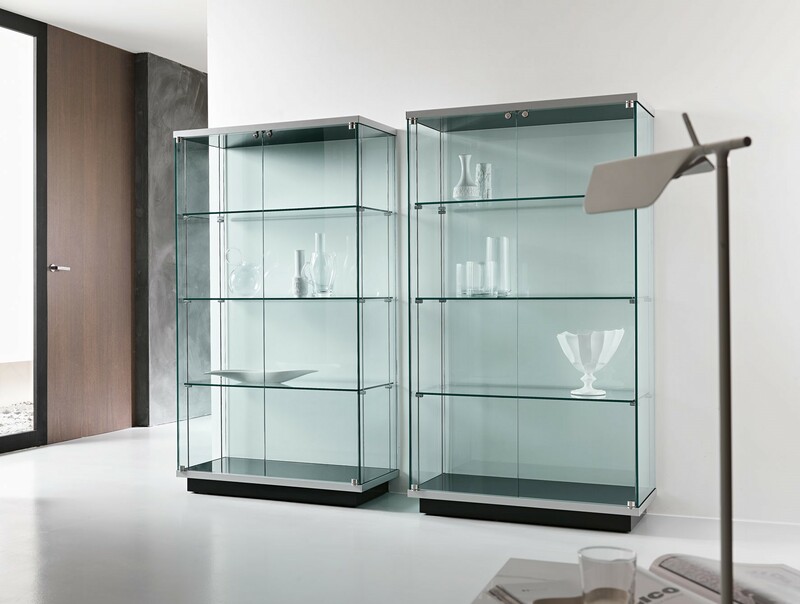 To avoid such expenses of replacing damaged glass cabinets, you can select hardened glass to be used for the glass cabinets. The display glass should be made from acrylic or tempered glass. This will help to prolong the durability of the cabinets as they are not easily affected by extreme temperatures. Also, the glass doors should be made from heat resistant glass. If you would like to access high-quality heat resistant glass, contact fab glass, and mirror shop. They provide affordable, high-quality glass and mirror materials that will satisfy your decoration needs. You will not have problems having customized cabinets that will give your home a new look. In conclusion, having glass materials in the kitchen that are heat resistant is an added advantage. You do not need to worry about the glass surface being damaged due to extreme heat or external forces that are excessive. Mostly, you will need to ensure that you maintain the glass by cleaning using home cleaning solvents. When cleaning the glass surfaces, ensure that you do not use harsh solvents at all they will result in the glass surface being worn out and might make the kitchen unattractive. Ammonia solution or homemade remedies such as vinegar, and soda lime can be used to clean the glass surface in the kitchen.